Fast Ring users brace your self, Microsoft released Windows 10 Build 10547 for fast ring users. 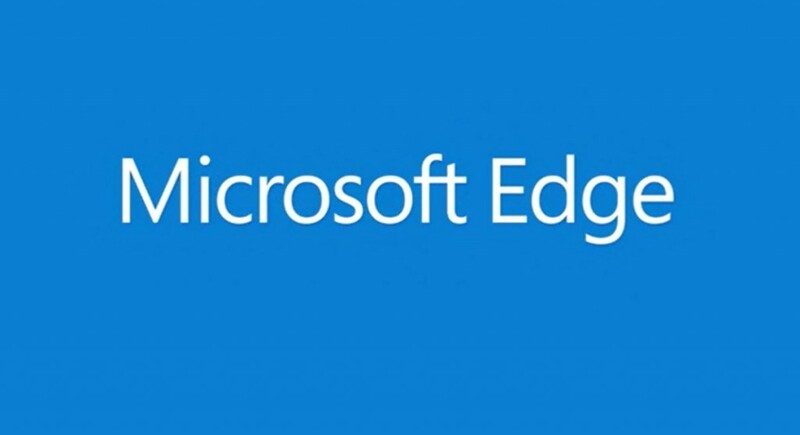 This build brings a lot of changes to Microsoft Edge. This build brings an update to Microsoft Edge browser with support for Object RTC. It enables real-time audio and video communications directly inside Microsoft Edge without the need to install any plug-ins. Thus the new and advanced browser is starting a new era of online surfing.Other than this there are minor updates too. This new update brings a lot of changes to the fast ring users.